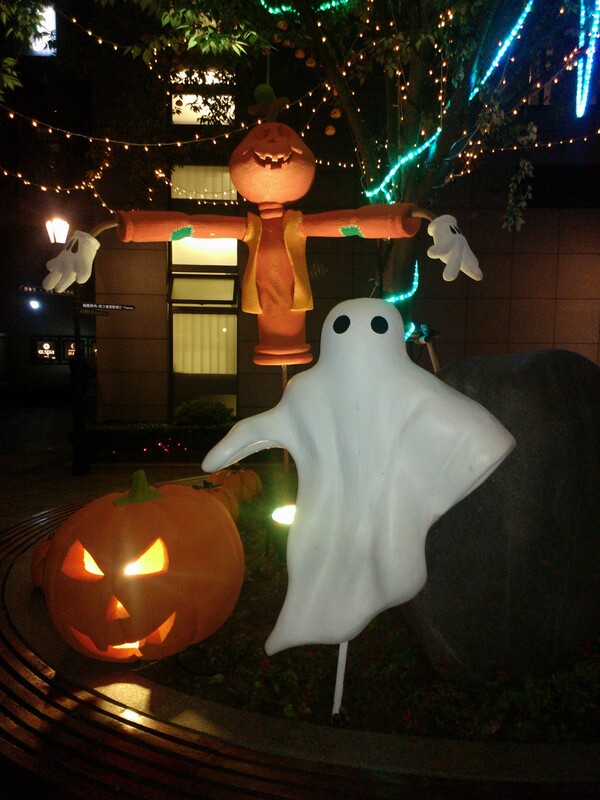 Who knew that Halloween would be such a big holiday in Shanghai??? 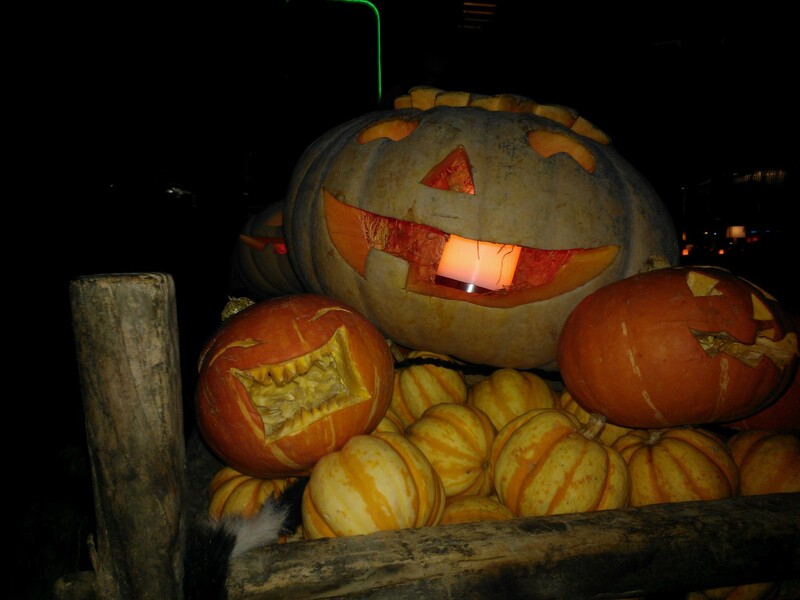 There are huge parties all over town, beautiful decorations gracing the malls and restaurants plus pumpkins everywhere. There was even a pumpkin cookie waiting for us in our hotel room tonight when we got home. What?? At dinner tonight (still able to sit outside and enjoy the beautiful weather) we watched little Disney princesses prance around with their wands enjoying the attention of all. We also started to see the funky dinosaurs and lots of lighted horns gracing the heads of many females to compliment their outfits for the bars. Fun times in Shanghai! We also heard that drinking wine in China is also Alive and Well….there is now a global wine shortage!!! :-I Have a HAPPY HALLOWEEEEEEN! !